In the digital business landscape we all now operate in, cyber-security is paramount. A Forbes article from last year reported that cyber-crime may cost global businesses up to $6 trillion each year by 2021! This figure alone shows not only how dangerous cyber-crime is but how key it is to protect your business from it. One of the essential elements in securing your business network is a robust firewall. One of the most popular around for many organisations are SonicWall firewalls. But how does this product work to stop the most common IT security threats? This has become a very common problem in the world of cyber-crime. In essence, it sees hackers breach your network and then lock it down. This means you cannot use it unless they decrypt it. The problem here is that the hackers will demand a ransom to do this! SonicWall firewalls keep you safe from this threat. They adopt a layered IT security approach as well as using the innovative Capture Advanced Threat system. This allows the firewall to scan and capture any ransomware files before they do any damage. You have probably heard of Malware. This is not a new threat and sees viruses or malicious files placed on your network computers for nefarious purposes. What is new is the rise of hackers using next-gen encryption tech to make these Malware attacks. By encrypting their activities, they can fly under the radar and not be picked up by some firewalls. SonicWall, however, uses a deep-packet inspection system on your network security tools like SSL. This allows it to spot and deal with any encrypted hacker activity. 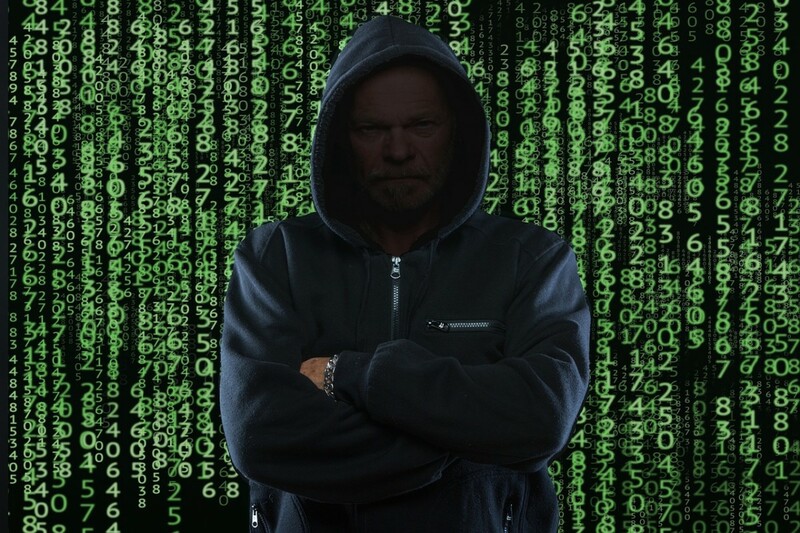 The other common IT breach that businesses face are phishing attacks. These usually come in the form of an email to one of your staff members. They can often look genuine and fool employees into giving out sensitive data or clicking on virus-laden links. A SonicWall firewall will help protect you from this. It uses advanced email security features to scan a wide range of email types, investigate any attachments and then analyse them for potential issues. Any emails that look suspicious will then be blocked before reaching your network. The above shows just why SonicWall firewalls are so effective. They allow you to stay safe from the most common IT threats around today and have total peace of mind that your network is secure, call us today on 01625 466600 to discuss your requirement.